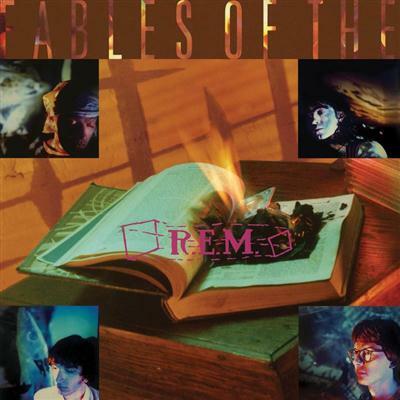 Fables of the Reconstruction is R.E.M. 's third studio album and was released on June 10, 1985. It was recorded in February - March 1985 at Livingston Studios in London, UK and was produced by Joe Boyd. The album marked a distinct stylistic departure from the band's previous two records, with producer Joe Boyd being best known for his work with modern English folk musicians such as Fairport Convention and Nick Drake. Fables of the Reconstruction explores the mythology and landscape of the American South, and the album can be considered a concept record by R.E.M. standards.